With a cool and casual retro design, Reloop’s newest product might make you do a double take. The Tape 2 Portable Mixtape Recorder, (despite its cassette tape outer appearance), was created with modern DJs in mind. It allows you to quickly and easily record your mix in WAV or MP3 format directly to a microSD card. Keep reading for more. 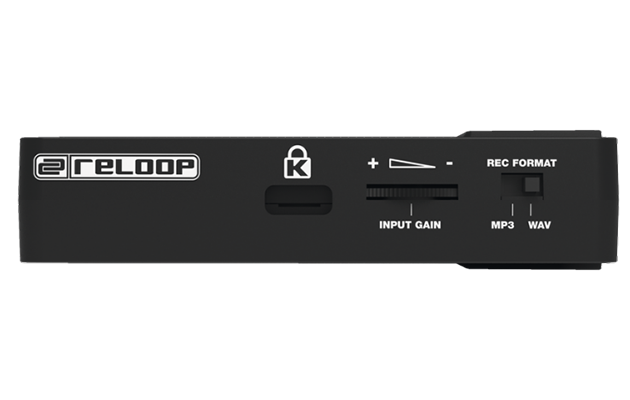 The original version of Reloop’s “Tape” recorder was unveiled back in 2013. 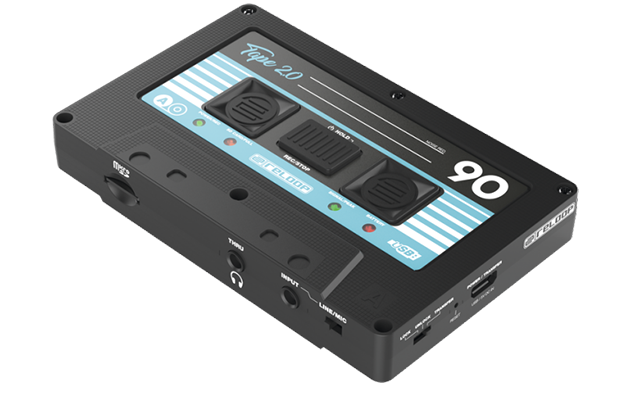 The updated Tape 2 has undergone some significant improvements since then and now has more forward-thinking conveniences. Easily record your mix to microSD with the push of a button. Built-in A/D converters offer high-grade, 24 bit sound recording to either lossless WAV or MP3 (320 kbps) formats. Battery gives you up to 6 hours of recording on a full charge and is easy to recharge on the go using any standard USB power supply. Line-level or mic sources, such as CD players, DJ mixers or dynamic mics can be directly connected to the Tape 2 via the 3.5 mm jack input. 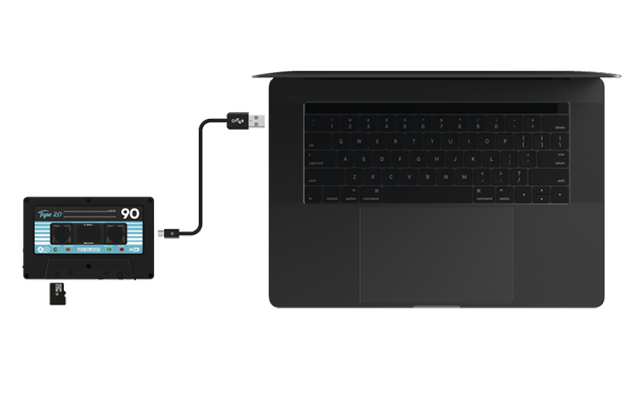 The Tape 2 can also be connected to a computer and be used as a card reader for microSD cards. To keep track of the recorded material, all recordings on Tape 2 can be tagged with a timestamp with the help of the sync tool. Available later this month, the Tape 2 retails for $179.99 USD. To check out full specs and more features, visit Reloop’s website. What’s your favorite tool for recording mixes and live DJ sets? Do you plan on using the Tape 2? Leave a comment below.